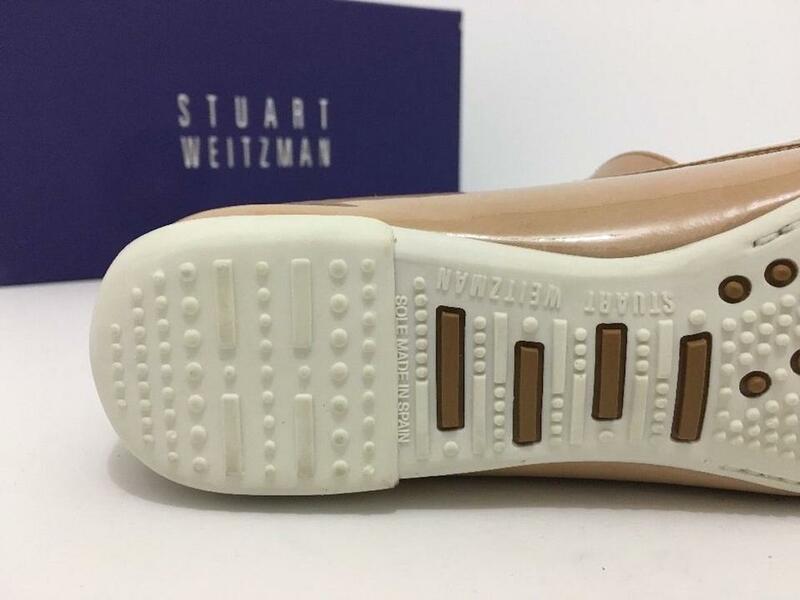 Slight sign of wear on the bottom of the soles of which I have uploaded pictures to this page. 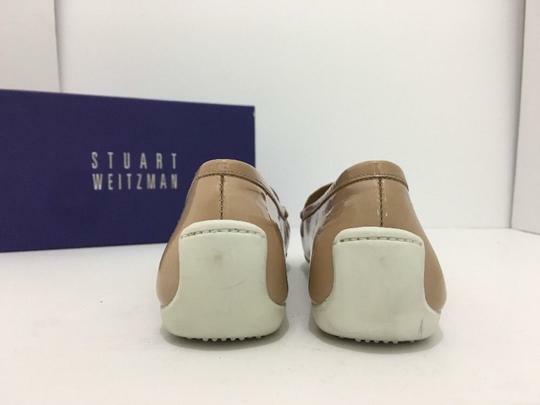 Other than that, these shoes are in an excellent condition and come with the original box. Please feel free to send me a message if you have any questions, or if there is anything I may help with. Thank you! 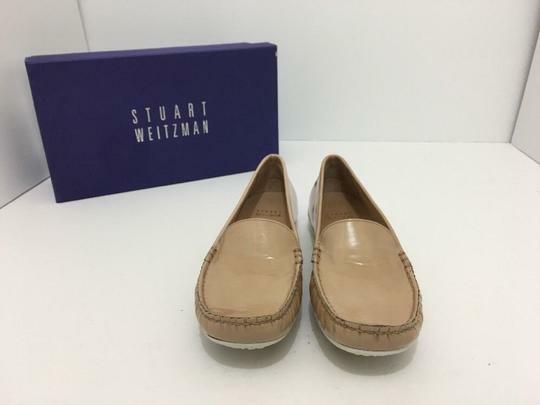 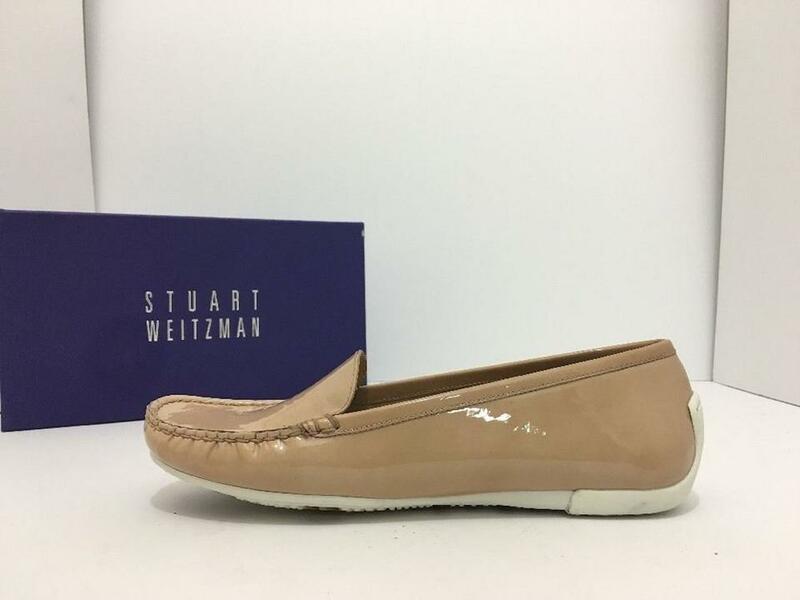 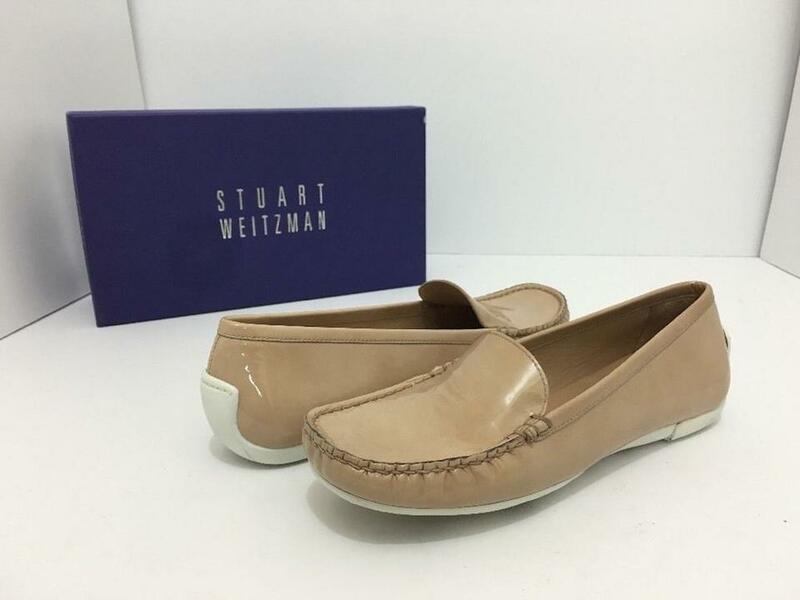 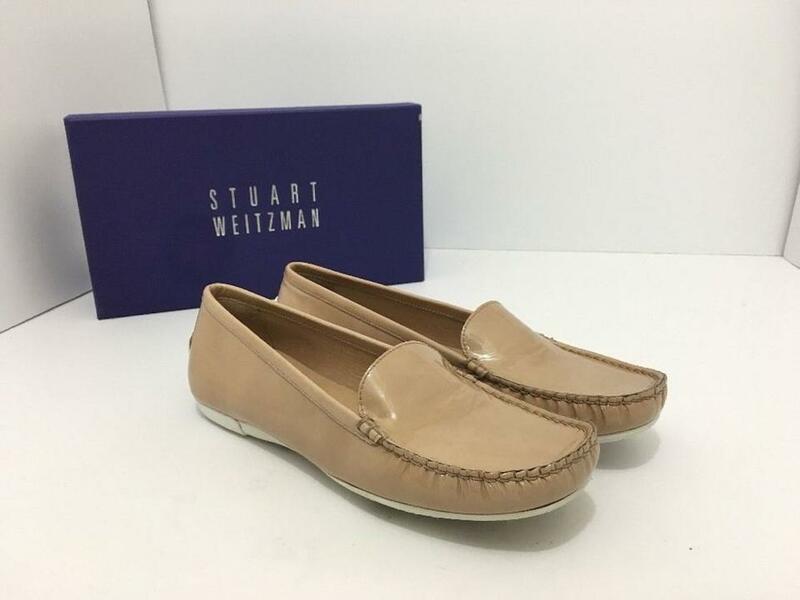 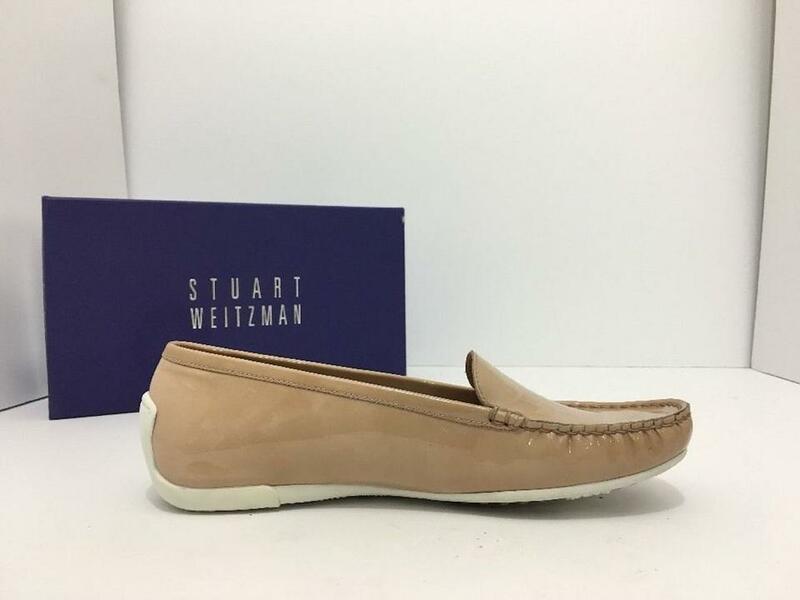 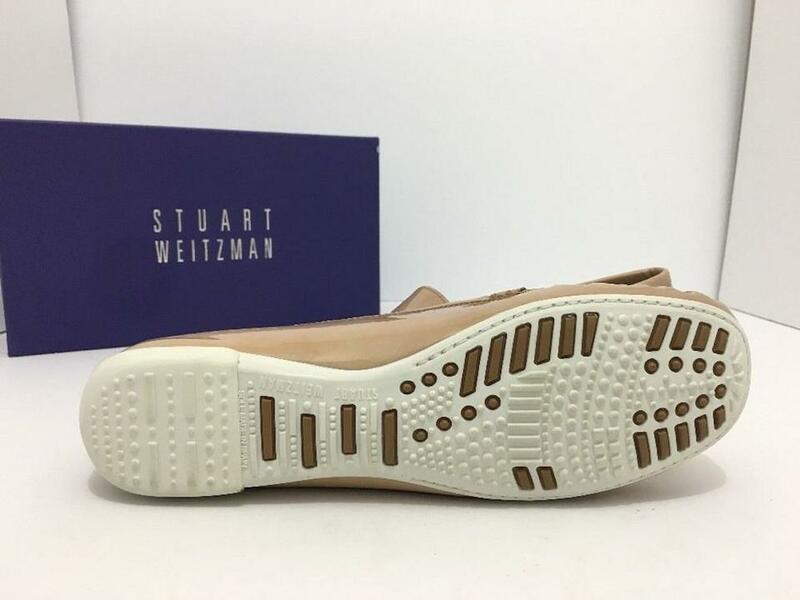 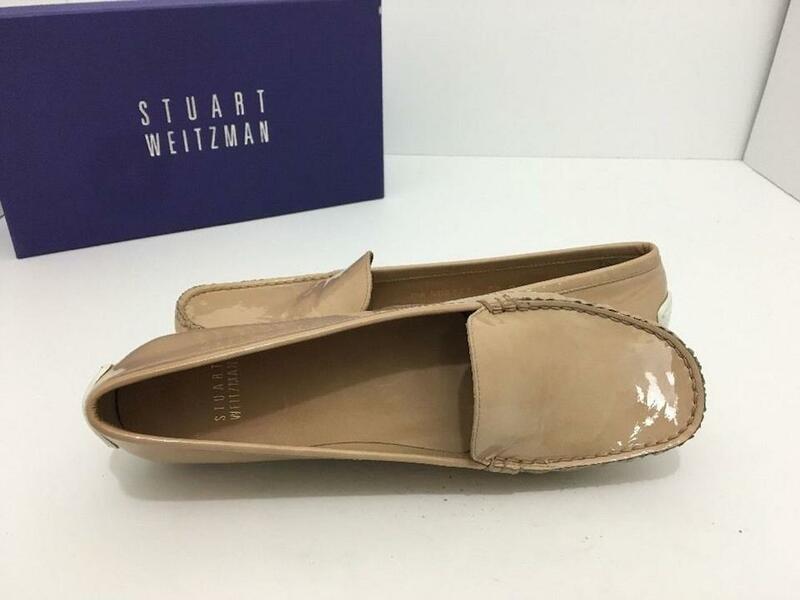 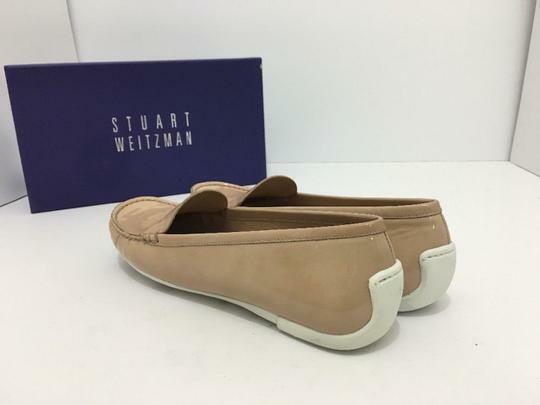 Stuart Weitzman Mach 1 Patent Leather Driver Moccasin, AdobeDetailsHigh-shine leather dresses up the low profile of this Stuart Weitzman Mach 1 driver. Leather lining and generously padded footbed.Rubber driver sole. 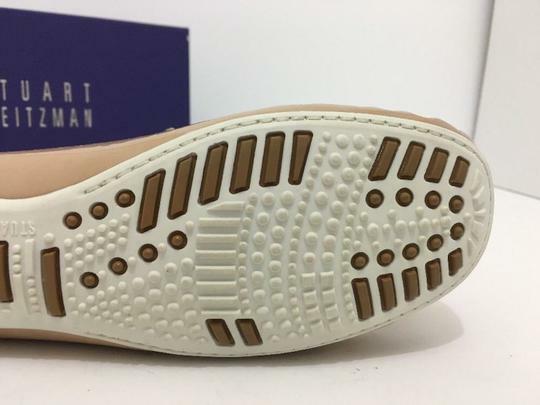 "Mach 1" is made in Spain of Italian materials.